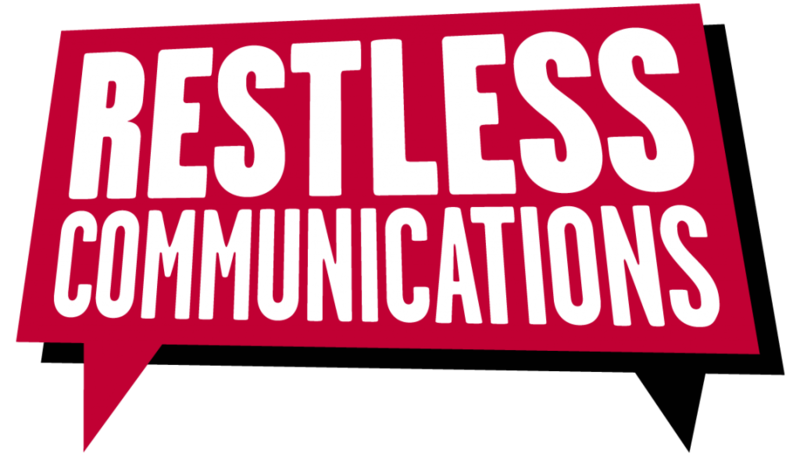 Youthsight are specialists in providing research insights from young people for big brands. They have over 150,000 active members under 30, but constantly need to recruit teenagers to their panel to keep their insights fresh. We were asked to audit their social and content strategy, to recommend how they could increase recruitment from social channels. We created new social assets, and refreshed their social strategy to establish a paid-for mechanic which prompted teenagers to sign up. Through a process of test-and-learn we finessed the advertising strategy to a point where social has become the most cost-effective channel to reach reach new recruits. We significantly reduced both costs per acquisition and costs to recruit active panel-members. 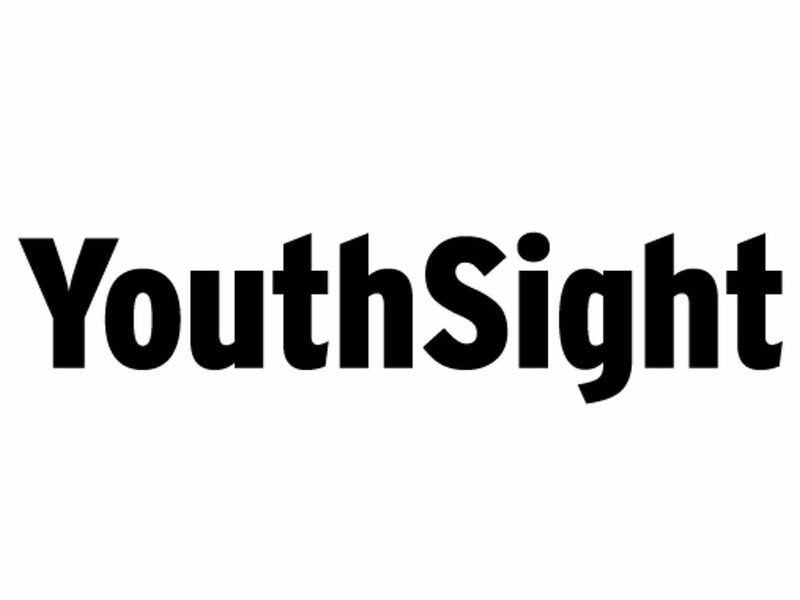 Social advertising is now Youthsight’s most cost-effective acquisition method.